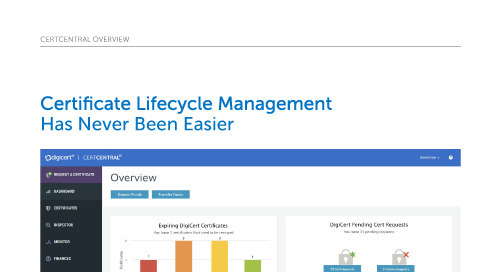 CertCentral consolidates certificate management for administrators and decreases risks associated with manual management. 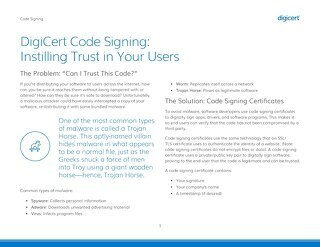 Effective certificate management is crucial for an organization’s security, and protecting consumer information. 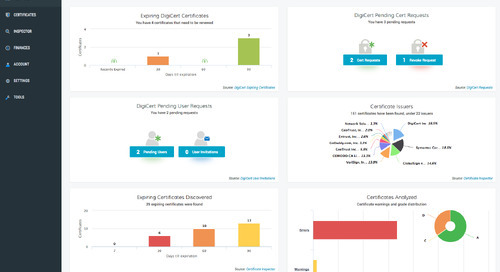 DigiCert's free SSL Inventory tool, Certificate Inspector, makes is easy to identify all of the SSL Certificates installed across your network. 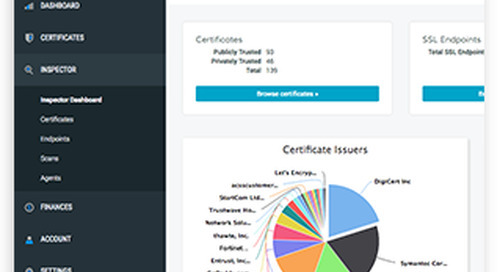 A Certificate Authority should provide you all the tools you need for effective certificate management. 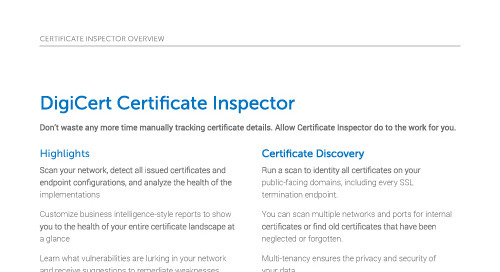 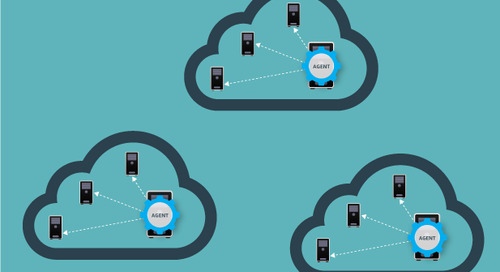 Learn about the advantages of transitioning to a new CA for a better SSL experience.